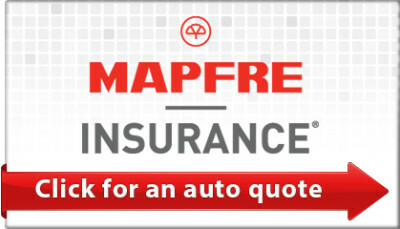 Please fill out the form below to obtain a Massachusetts auto quote. Please give the form a few seconds to appear. No coverage or changes will take place until you receive a confirmation from the agency.